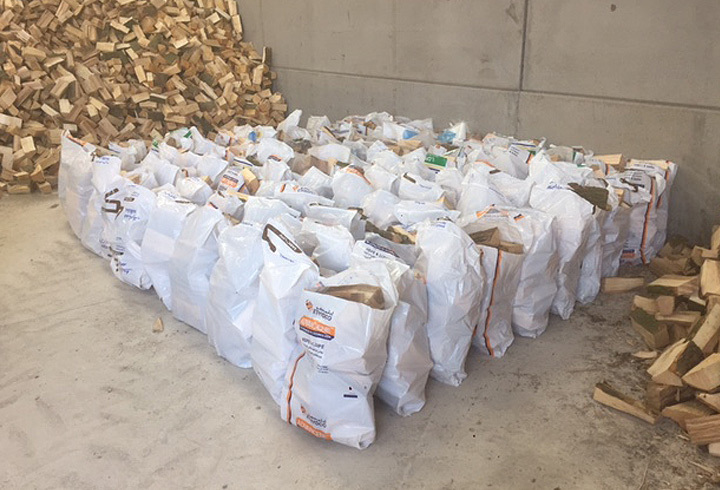 Quality hardwood logs from mainly Sycamore, Ash and Beech. 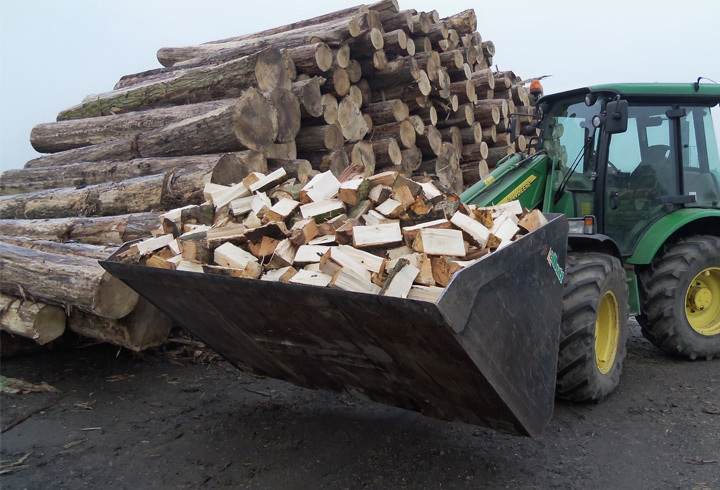 All logs are hand cut to a size of 8-10 inches (approx.) 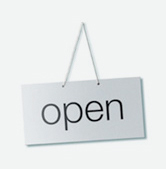 to easily fit into modern wood burning stoves, chimenea, open fires and pizza ovens. 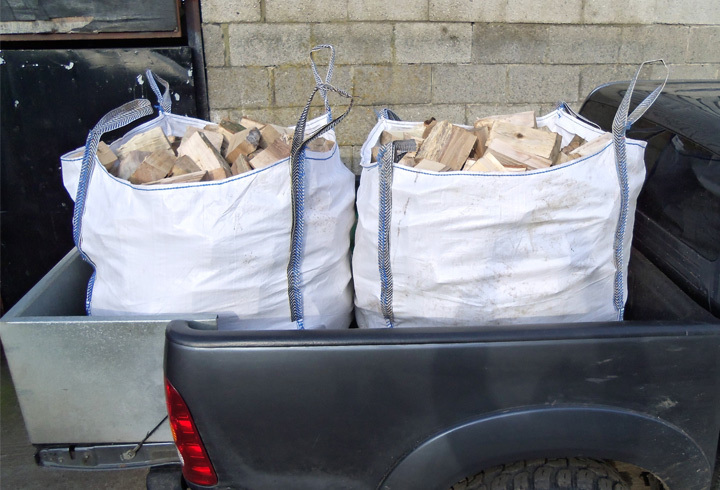 All our wood is split and stored in our barn to dry before it is offered for sale. Average weight 18 Kilos per sack. 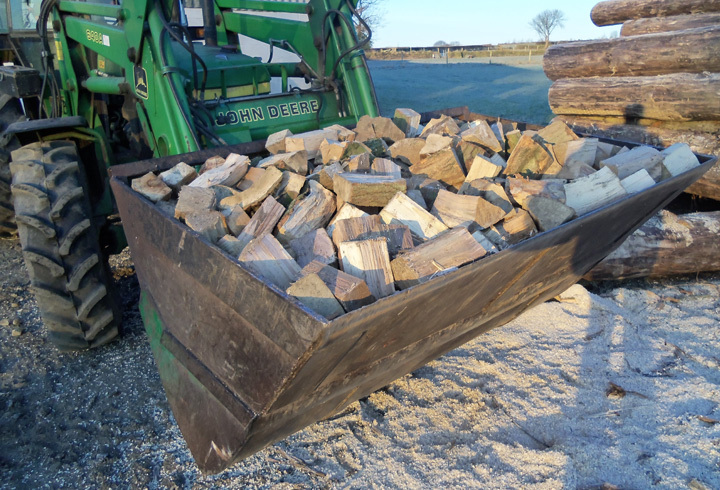 Quality hardwood logs from mainly Sycamore, Ash and Beech. 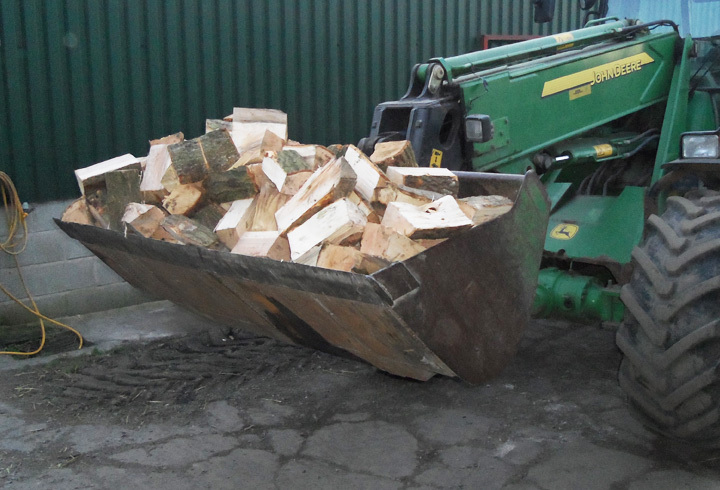 All logs are hand cut to a size of 8-10 inches (approx.) 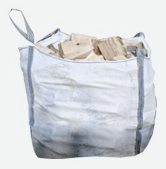 to easily fit into modern wood burning stoves, Chimeneas, open fires and pizza ovens. 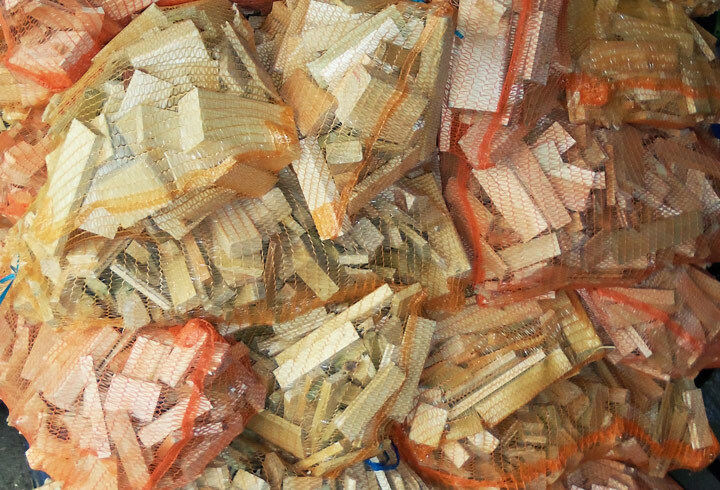 All our wood is split and stored in our barn to dry before it is offered for sale. Av. Contents 12-14 net bags per builder’s bag. 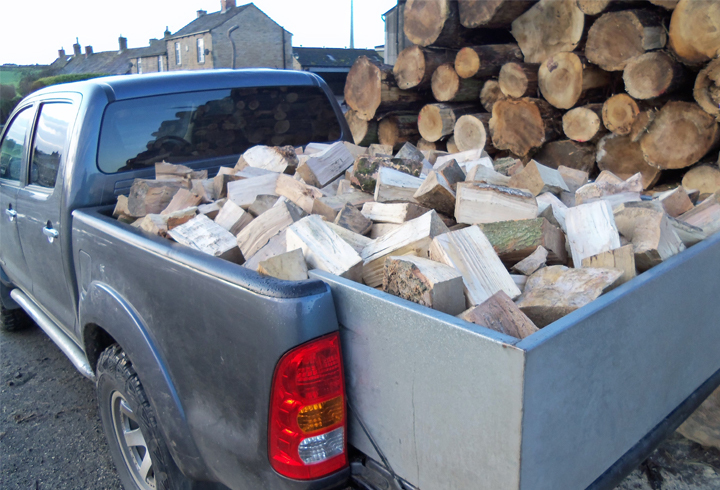 Quality hardwood logs from mainly Sycamore, Ash and Beech. 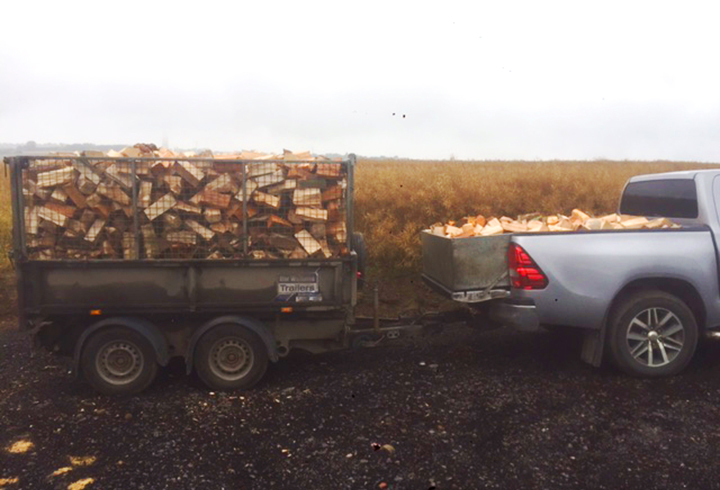 All logs are hand cut to a size of 8-10 inches (approx.) 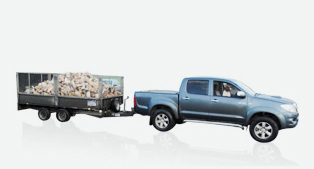 to easily fit into modern wood burning stoves Chimeneas, open fires and pizza ovens. 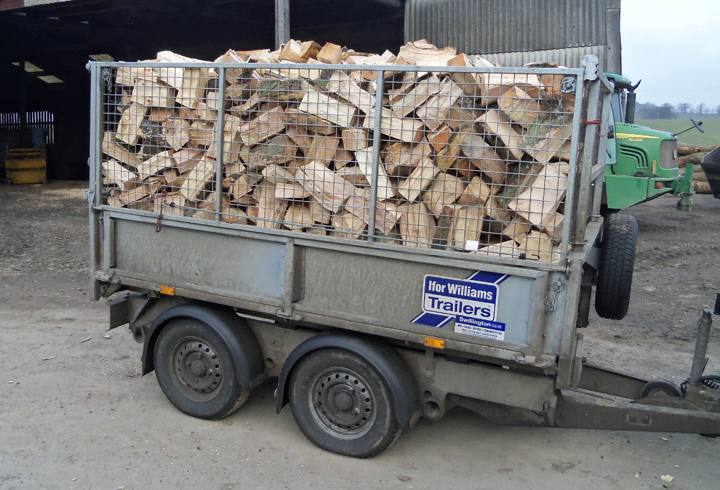 All our wood is split and stored in our barn to dry before it is offered for sale.